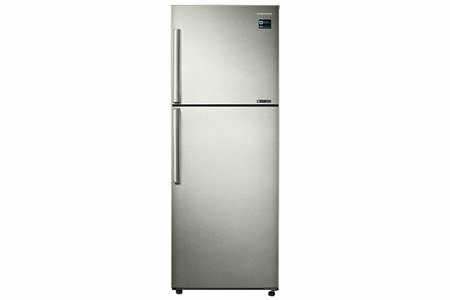 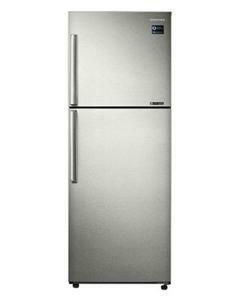 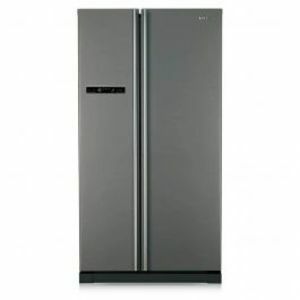 The Lowest price of Samsung Refrigerator in Pakistan is Rs. 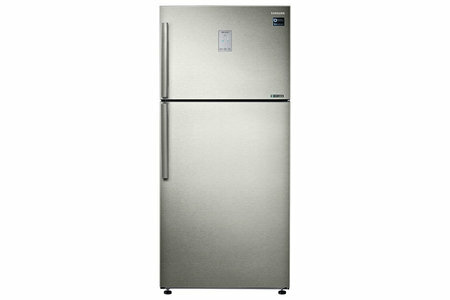 58,999, and estimated average price is Rs. 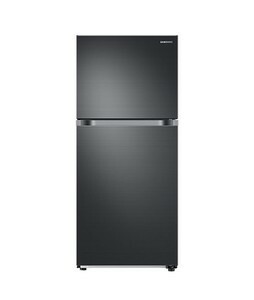 79,399. 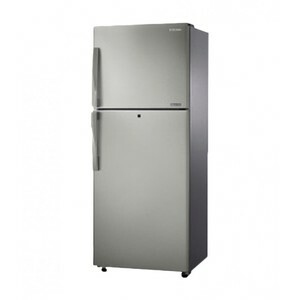 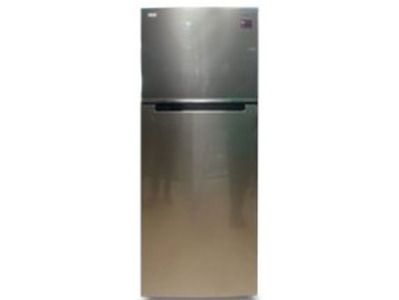 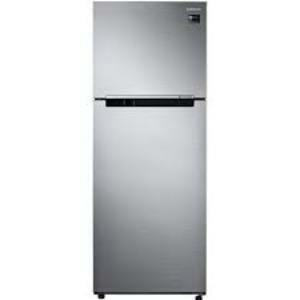 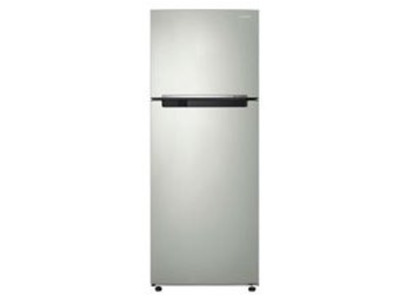 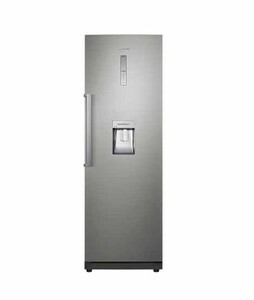 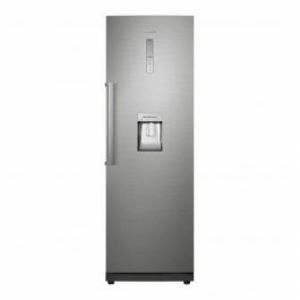 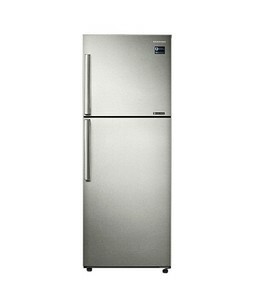 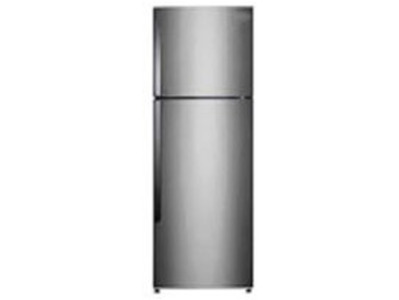 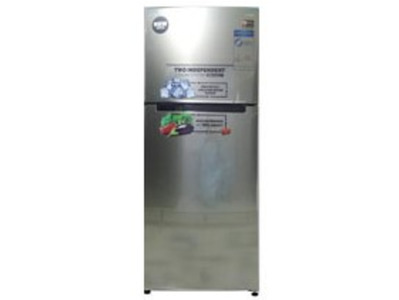 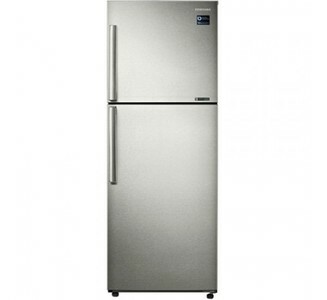 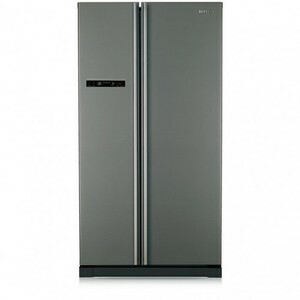 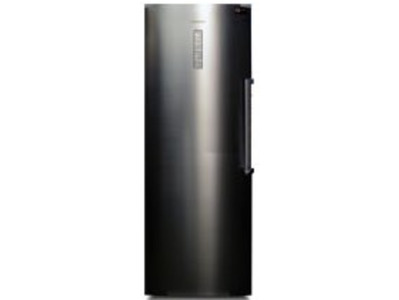 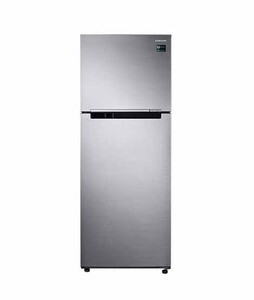 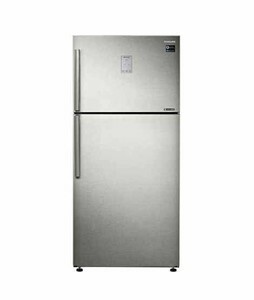 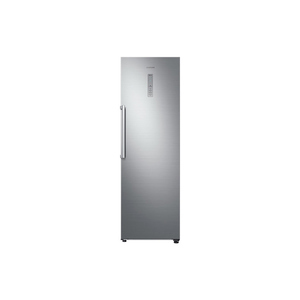 Get the latest price for Samsung Freezer-on-top, Samsung -, Samsung Side-by-side, Samsung, Samsung Refrigerator, Samsung Rsa1stmg, Samsung Rt85k7110sl, Samsung Upright, Samsung 22.1, and other products. 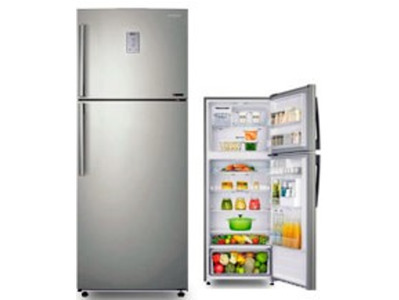 The prices are collected from the best online stores in Pakistan like Goto.com.pk, Utopia.pk, Mega.pk - updated Apr 2019. 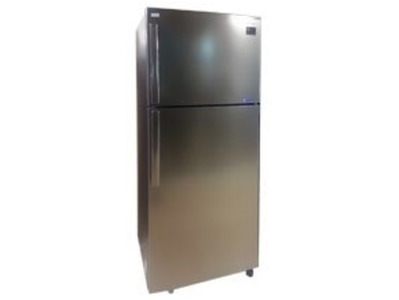 Samsung is highly regarded as one of the best, if not the best, electronics manufacturer. 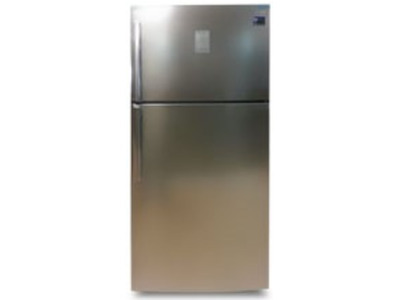 The state-of-the-art home appliances that are offered by Samsung such as Samsung refrigerator and Samsung air conditioners are unmatched. 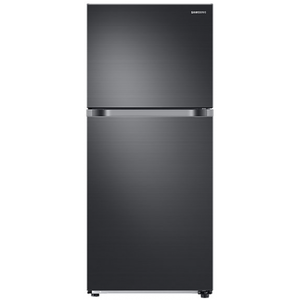 In terms of cooling, features, and energy consumption, Samsung refrigerator stand out in just about every factor that you can consider. 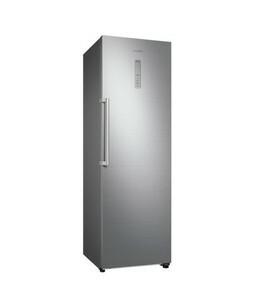 However, for quality you need to pay a price and this is why you cannot find an affordable ‘budget’ Samsung refrigerator. 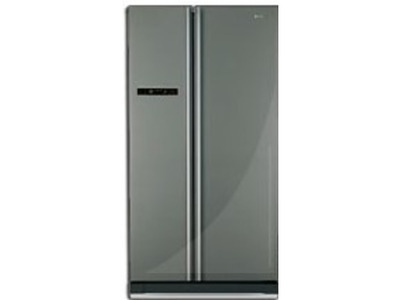 Despite this though, we believe that Samsung refrigerator are worth the extra investment because of their premium quality. 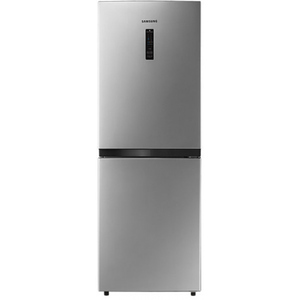 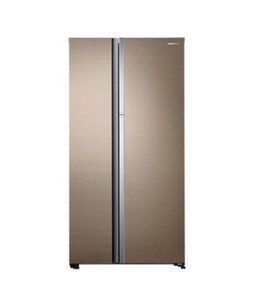 You will find Samsung refrigerator with side-by-side design, French door design, glass door design, and freezer-on-top design with features such as built-in ice dispenser, no-frost cooling, LED display, and up to 20 cubic feet of capacity.